VEC testing January 19th in Eureka. Far West Repeater Association general membership meeting will be held on Saturday January 19, in Eureka at the Humboldt Bay Fire Training Room on 6th Street between C and D Streets, from 12:00 to 1400 following VE testing at that location. 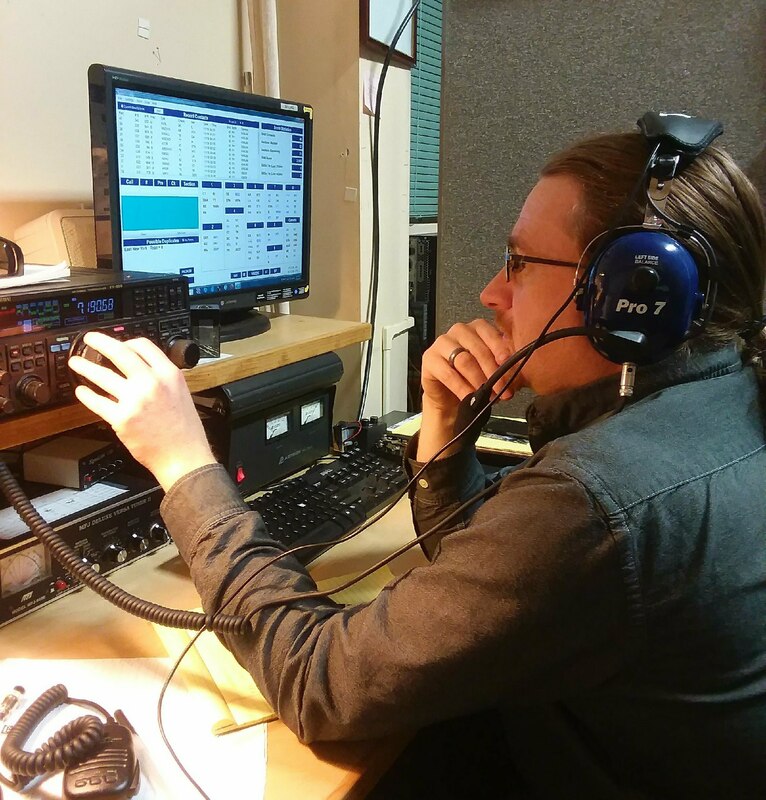 Ham Radio General License Class begins Monday, January 21st in Eureka at 1900L at Humboldt Bay Fire Training room on 6th street. This will run for 7 consecutive Mondays. Winter Field Day will be January 26 & 27. H.A.R.C. is planning to participate setting up in th field Southwest of Blue Lake Casino. Setup will start Friday at 1000L. Clam Beach Run is February 2nd. First race starts at 1230L. VHF communicators are needed. This ends the digital bulletin for January 14th.